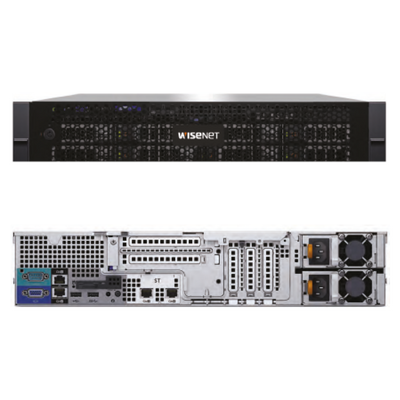 Manufactured for mission-critical IP video surveillance applications and fully customizable for individual project requirements. 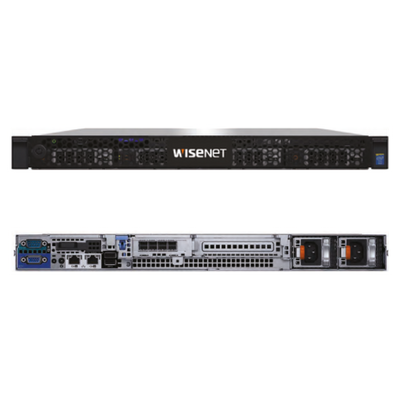 The versatility of the WISENET-1U Enterprise 1U Rackmount Video Server delivers SSD and 12G SAS drive technology offering up to 48TB raw video storage. 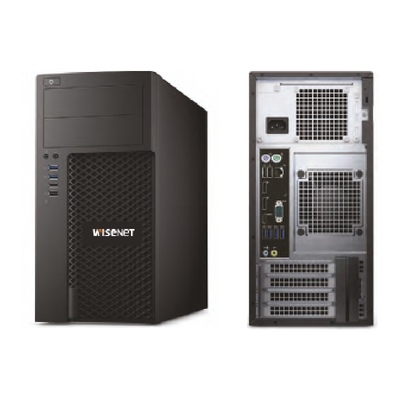 The WISENET-2U easily accommodates for video storage growth with support for up to eight 3.5″ hard drives and support of RAID 5/6 for data protection and optimized performance. 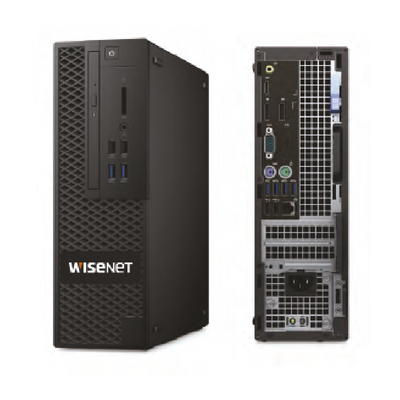 Fast is an understatement: Power through intensive tasks easily with the WISENET-SFF’s Intel 7th Generation Core Processor options enabled for fast and stable performance. Experience powerful graphics with the optional NVIDIA Quadro professionalgrade discreet graphics for even the most demanding projects.